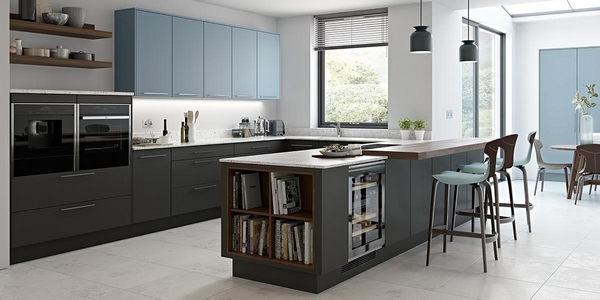 Nothing represents modern kitchens better than the sleek lines and design of the flat slab kitchen door, or the seamless lines of a handleless kitchen. Choice and finish are ever more important for modern living. Masterclass now offers more colours and textured finishes than ever before, that can be combined with our unique design features to further enhance your dream kitchen. The natural premium veneer gives Centro Oak a very pure look with its horizontal grain, while the extensive colour palette offers even the most discerning customer a colour to fall in love with. 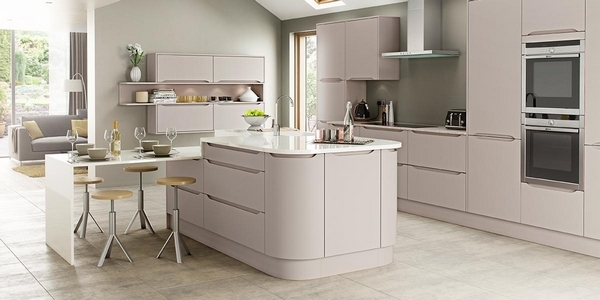 This range is simple, yet stylish and with its over 30 different finishes, any combination will give you a unique and individual kitchen. Alternatively, you can choose to have the kitchen supplied in a primed version ready for you to have painted in any colour of your choice on site. Centro allows you to create smooth lines and a space that is modern, pure and uncluttered. It is a flat slab style door with a horizontal grained faced door. It has solid timber edges and is available in 25 painted, 5 stained colours, 1 primed and 1 Light Oak colour. Italia is a semi-handle less door that has an integrated ‘J’ pull handle with neat radius edges. 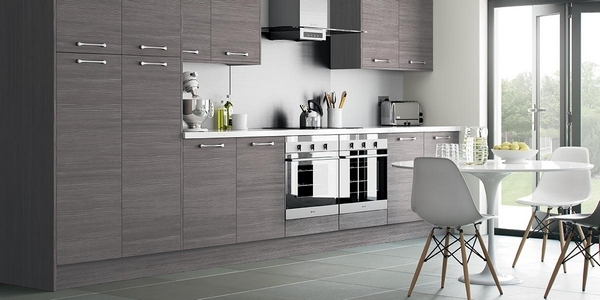 It is available in five gloss finishes and five beautiful wood grains. 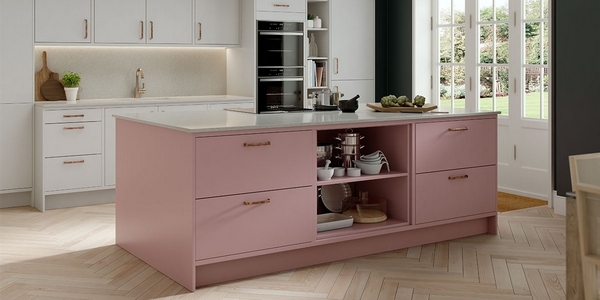 The gloss door is super smooth, it’s over-painted and lacquered to create a superior high gloss finish. The wood grain version of this door adds a very pleasing tactile nature to any design and is the perfect complement to the gloss colours. It has a highly structured and decorative wood grain to maintain the highest level of quality. 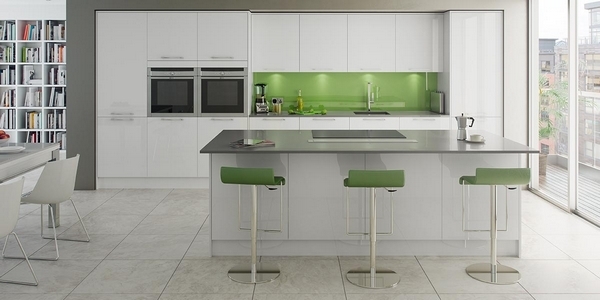 Lumina is a super high gloss range with an acrylic and cold pressed structure. 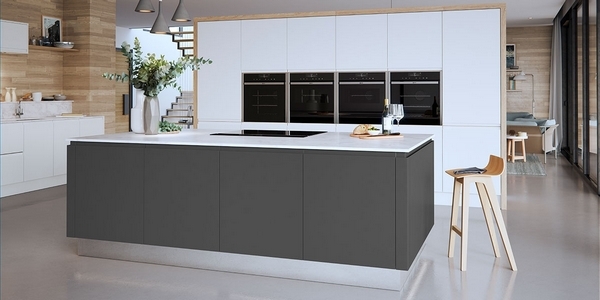 It epitomises the modern, urban look with its highly reflective finish and is available in 7 fabulous gloss colours which can be complemented by the Mira Cosa woodgrain. A super high gloss flat slab style door with precise radius to the external edges and a matching flat slab drawer front. This door is available laxer edged in a matching solid or a contrasting ‘duo’ effect glass edge. 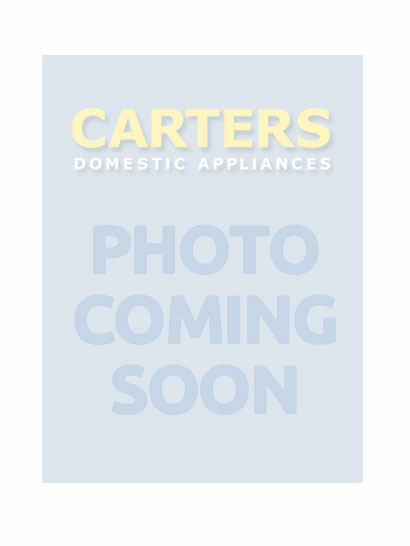 The Lumina range is also available as an H-Line handle less kitchen or as press motion to achieve a minimalistic design within your home. 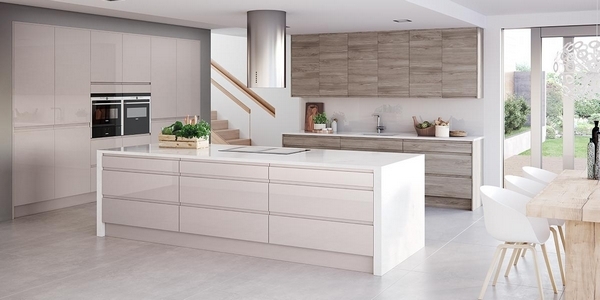 This semi-handleless matt or grained finished door is stylish, sleek and sophisticated. It reflects modern, minimalistic living for the style conscious. Available in 21 colours including 12 distinctive grained finishes that can be used independently, or as part of a mix and match design with the other neutral matt colours. Luna really does allow you to stand out from the crowd. This superb matt finished flat slab style door has a ‘scooped’ semi-handleless design to the top edge of the doors and drawers. Nevada A modern gloss door with a beautiful contemporary grey based palette, the perfect door to create a stunning mix and match modern masterpiece. 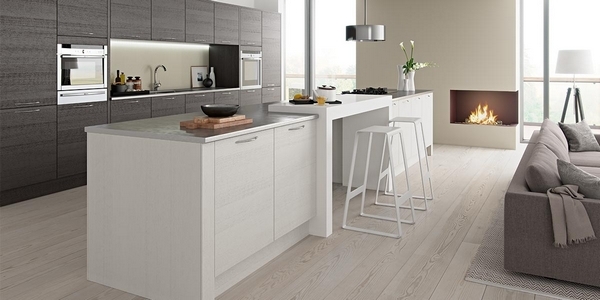 Reno's smooth, contemporary matt finish makes this a very easy kitchen to live with. 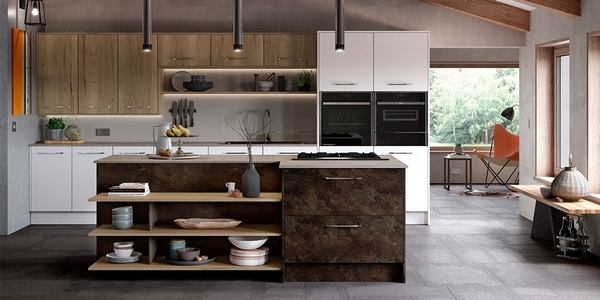 There are 8 earthy tones and 12 grained finishes to choose from.. The tactile nature of our grained finishes gives the feel of a real wood whilst offering fantastic value and a luxurious design. Reno grained is perfect for mixing and matching with other doors within the Masterclass range, so why not consult your designer to explore the possibilities. 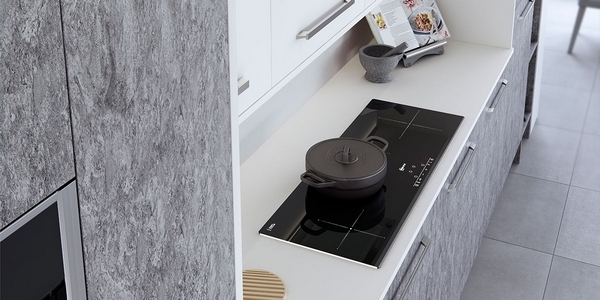 Reno is also available in our H Line handleless range for minimalistic living. 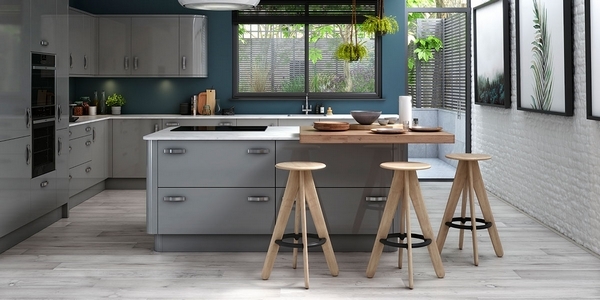 Sierra is available in a textured range of colours that add a modern twist to any kitchen design when mixed with other gloss or matt ranges. The strong linear design really suits our special features such as the open bowed wall unit and incline drawer packs. Whether used on its own or in combination with another range, Sierra is a real winner. Some of our favourite combinations include Nevada Graphite combined with Sierra Bardolino Oak and Nevada White with Grey Brown Avola. The Sierra range is also available in H Line handleless to create a minimalist look for your home. Roma is the archetypal modem door - a semi-handleless design that is complimented by its 25 beautiful Silk finishes. The streamlined design works perfectly when teamed with one of our silk colours and the new cabinet colours, Portland Oak or Tuscan Walnut. Our fantastic accessories and finishing touches can be mixed and matched with any of the Silk ranges to allow the complete freedom of design for your dream kitchen space. Sutton is a modern slab design that is cold pressed and foil faced then cut and edged using our PUR ‘zero glueline’ system with 1mm soft radius edges. This combined creates a brilliantly super smooth silk finish. Demand more from your space by challenging every detail in your kitchen design - create an individual look with the new Silk colours and add bold design choices such as an open book shelf unit to inspire the most fascinating of conversations. 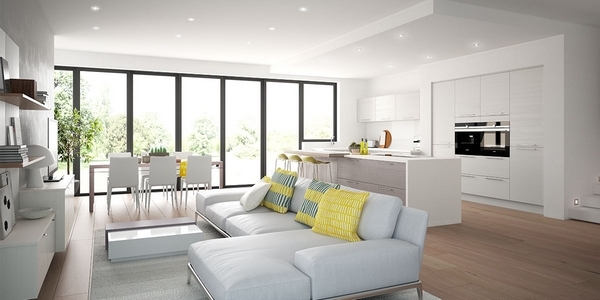 Sutton is also available in a H Line handleless option for complete minimalistic living. Deco's wonderful lifelike structures are bold, luxurious and radiate pure style. Ultra-modern and wonderfully rustic – Madoc can offer it all. A wonderful addition to the Masterclass range, Hampton is a brand new 'flat slab' painted door with our beautifully tactile, super smooth silk finish. There are 25 colours, including 7 from the newly added vibrant colour palette and even a primed option for the ultimate in personalisation. Hampton can be designed to epitomise the uber modern kitchen or designed in a contemporary feel using our inframe system.